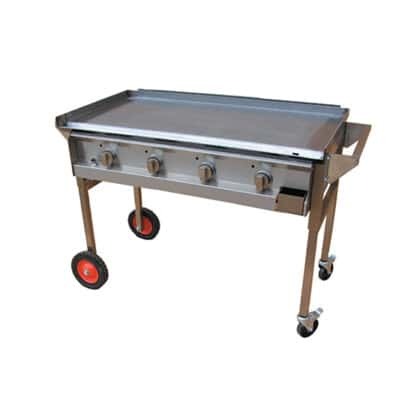 Solid commercial quality 4 burner gas hotplate ideal for built in brick or trailer installations. Available in LPG or natural gas. 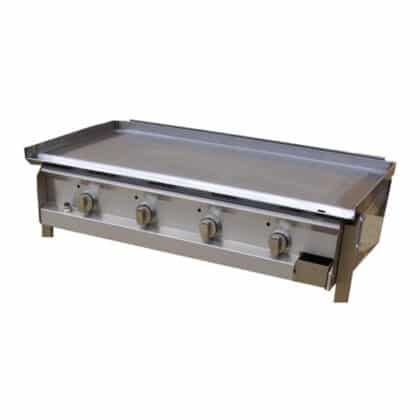 Solid commercial quality 4 burner gas hotplate in a sturdy ready-made cabinet. 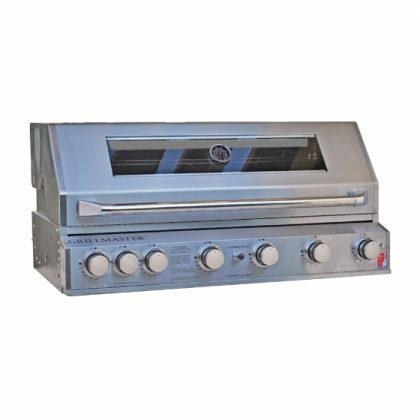 Available in LPG or natural gas. 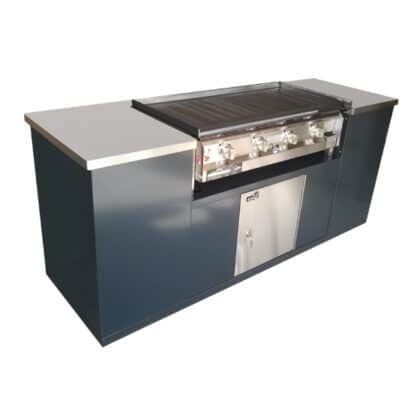 The Grillmaster 6 Burner Gas BBQ comes ready to be built in to your custom brickwork or cabinet, also available as a 4 Burner.